When my parents owned property near the Washington Coast, we had deemed their meadow as The Best RV Park Ever. It had a nice view, great company, no leash rules, was free, and came with good food. 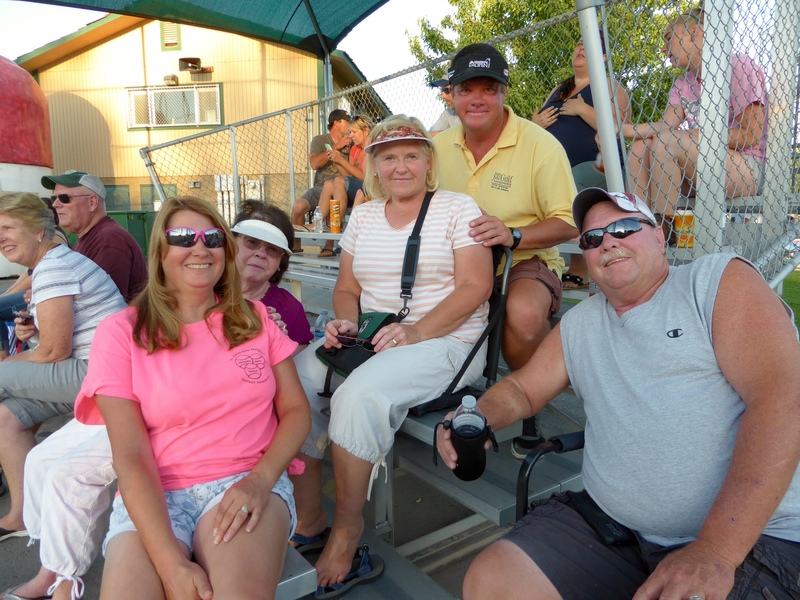 After they moved to the city, we had to consider options for the next “Best RV Park Ever” and we found a great one! My Aunt Bonnie and Cousin Lisa’s family live in the Tri-Cities of eastern Washington. It is a dry, barren land except for the orchards, wineries – and their backyard!! 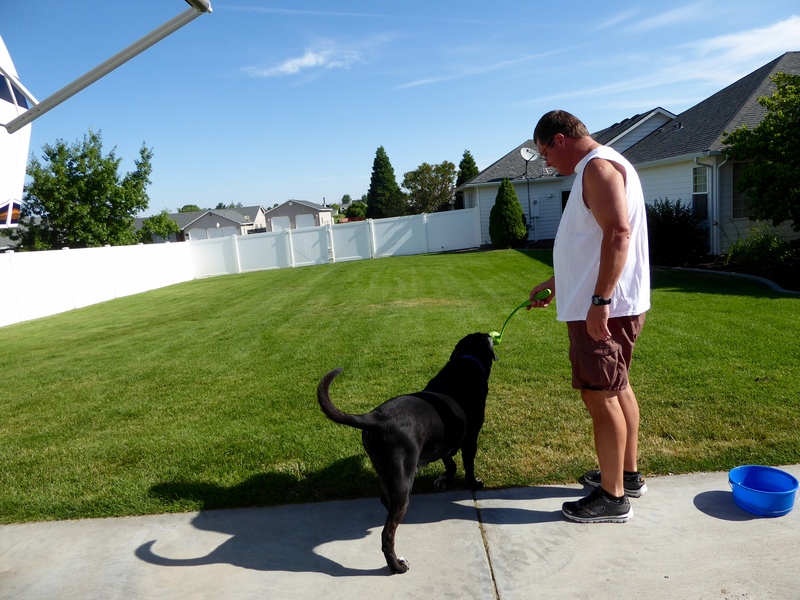 Their yard was lush and green – and we appreciate grass ever so much now! I liked that I just had to open the door to let Elko out in the mornings – although it took him until the second day to understand that he could go without me. 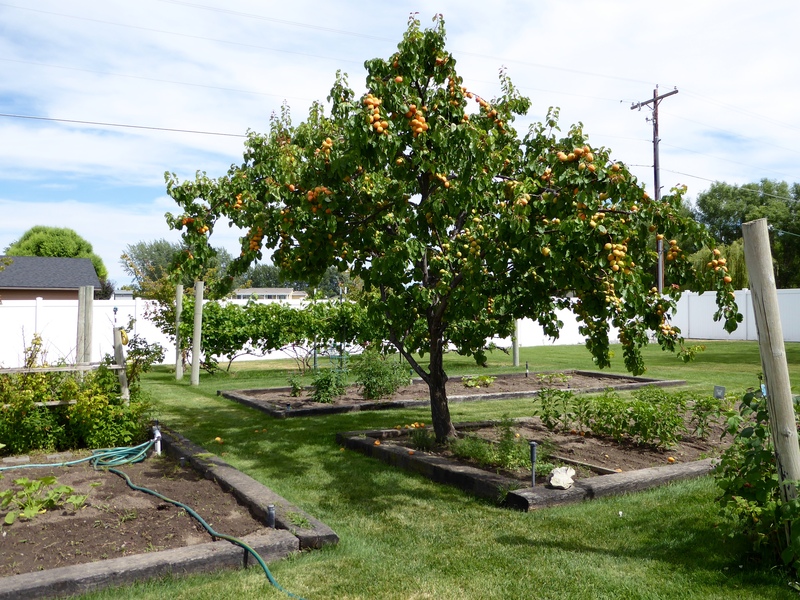 They even had an apricot tree giving us as many tasty apricots as we wanted each day. We had great company, no leash rules, no charge and good food. My cousin and her husband, Chris, are the chili cook-off people, and they also smoke meats and cheeses. Yum! 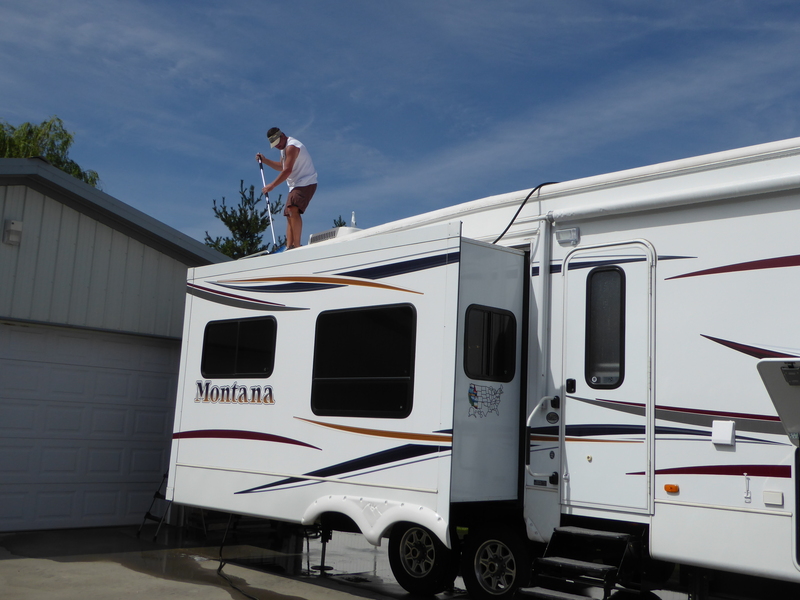 They even allowed vehicle washing – something that is very rare in RV parks! Even though Randy didn’t love it, he did agree that the time was right to wash the truck and trailer. Cousin Kylee is very busy with her activities. 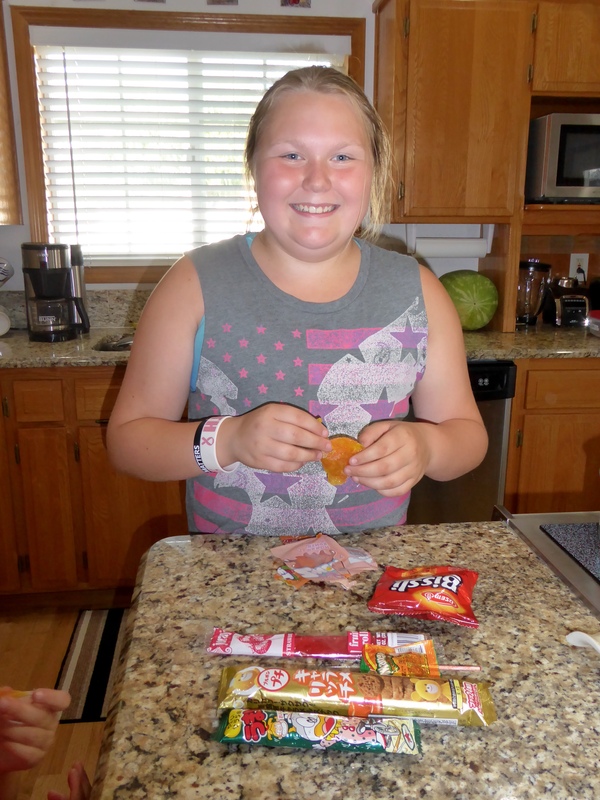 During the mornings she went to volleyball camp at her future school, Richland High. 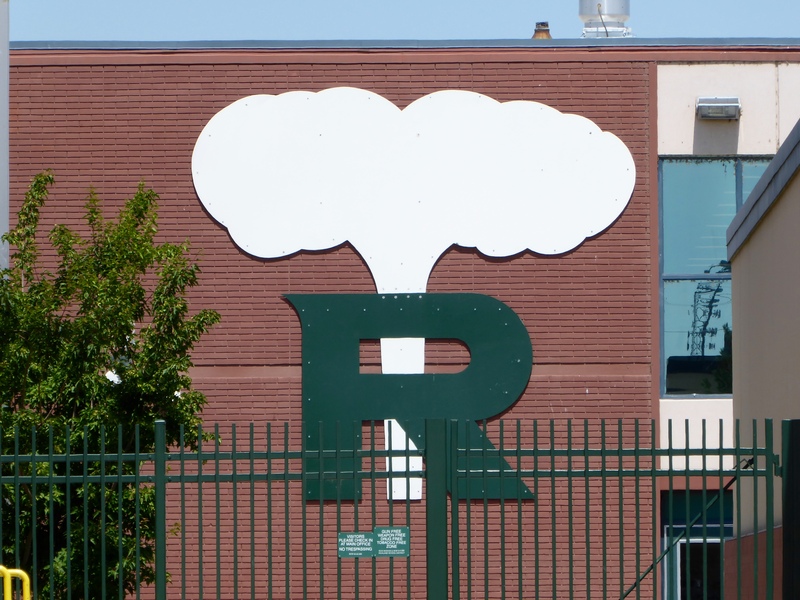 Both of my parents and my uncle graduated from Richland High. 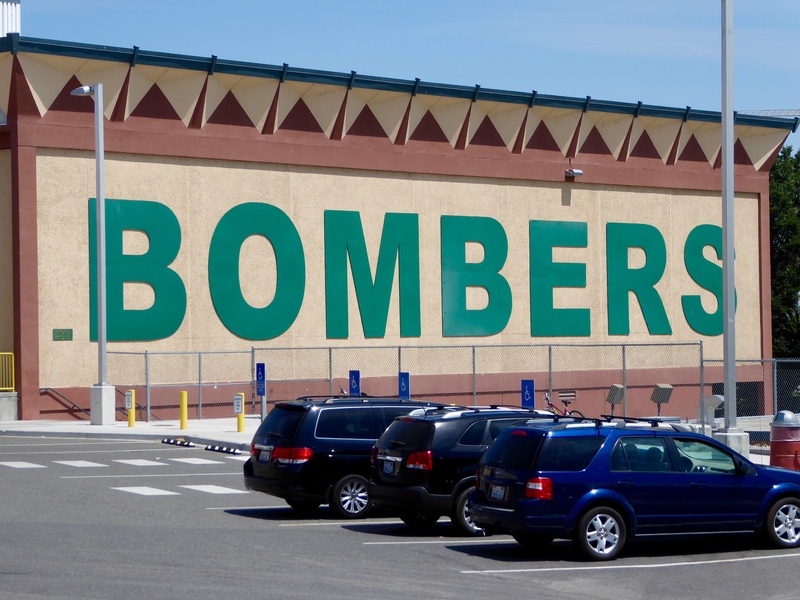 The school mascot is The Bombers – connecting with the extensive Hanford nuclear site which employed so many members of my extended family. Tours are available of the Hanford site and I tried to sign us up but several weeks prior wasn’t soon enough! I’ll have to plan better next time! 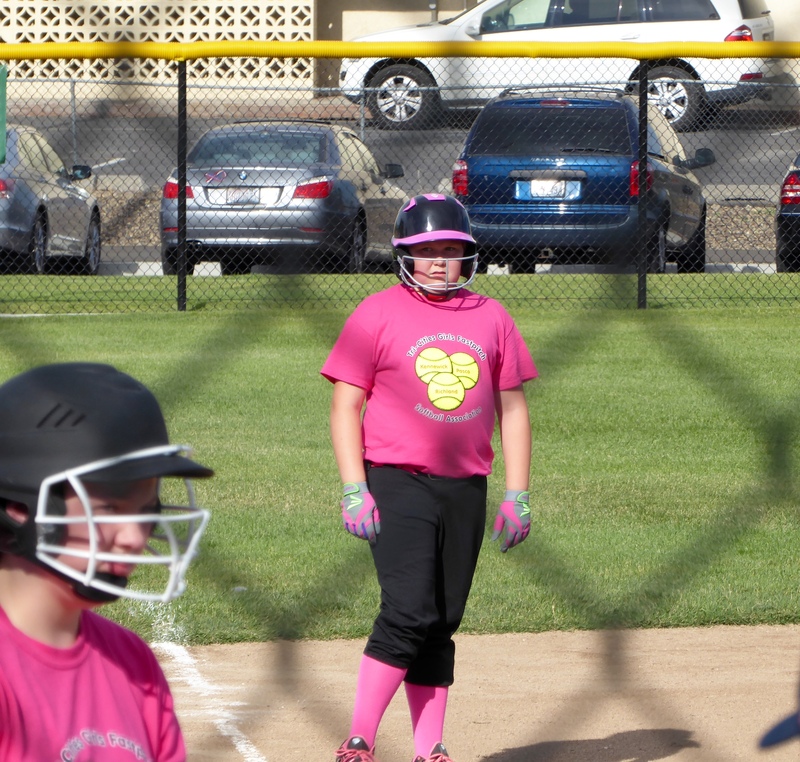 One evening, Kylee had a softball double-header. It was fun to go watch her play. 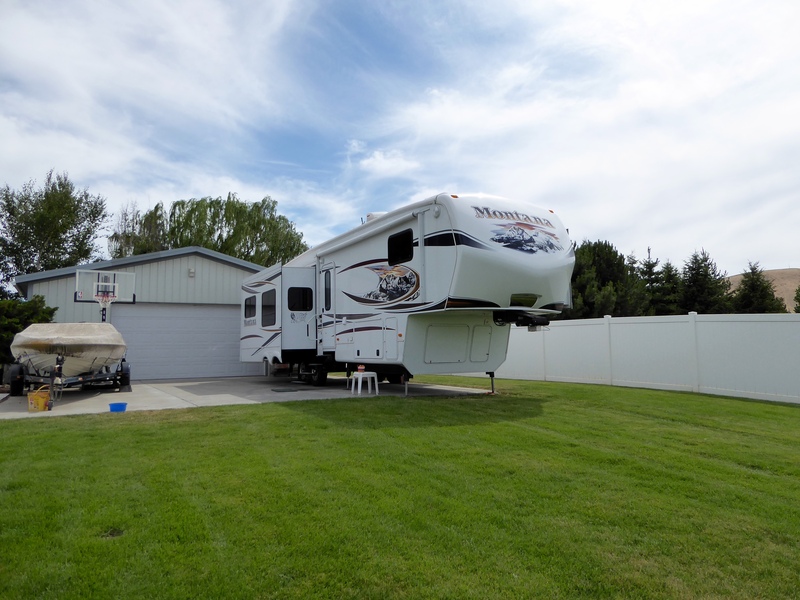 After our visit with family, we came to Ponderosa Falls RV Park in Cheney, Washington. 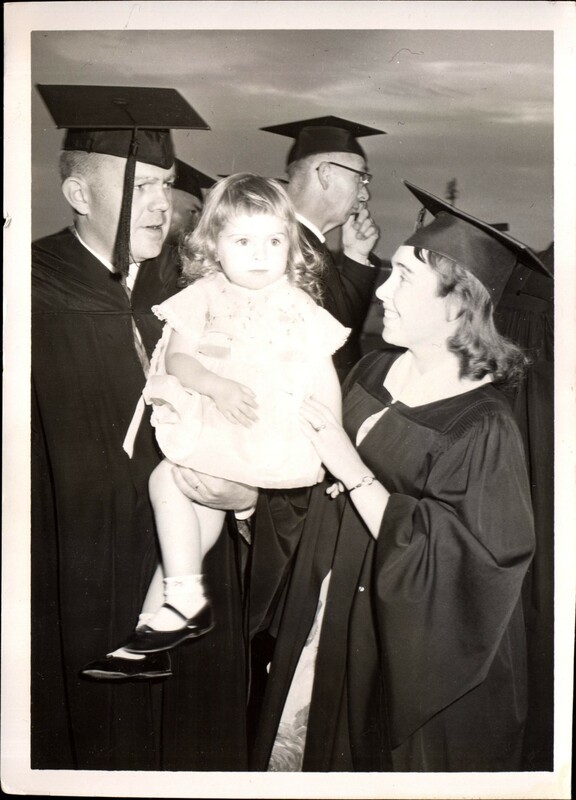 We lived in Cheney when I was a little girl and my parents attended, what is now, Eastern Washington State University. We have read, listened to podcasts, played Yahtzee, watched TV and completed some inside projects. We have also done future planning, getting reservations for the winter in Arizona and then some others as far out as March 2016. Of course, RVers’ plans are set in jello, but I am so excited that the working plan includes the Mountain West Basketball Tournament in Las Vegas! Go Broncos! From here we will head to Farragut State Park and start our new volunteer gig. We are excited about the family and friends that we will see while we are there!